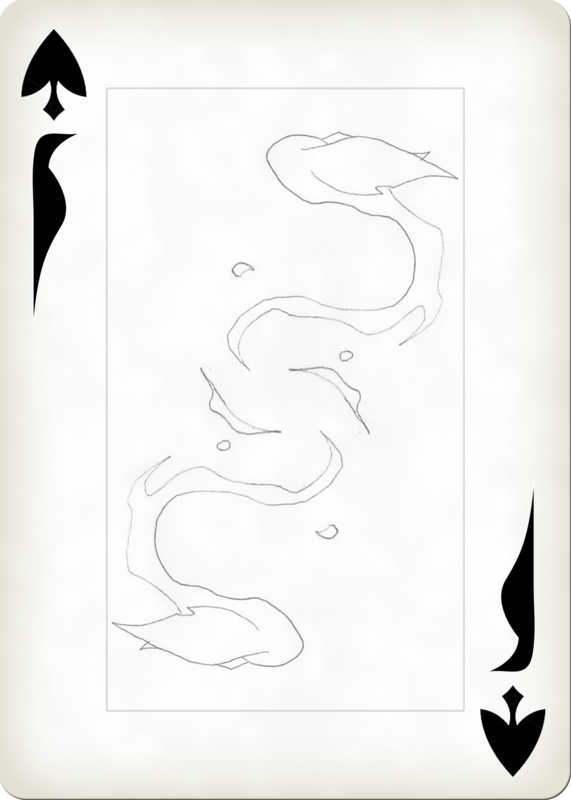 The goal of the game is to find the correct order of cards, which are found throughout this page. The letters in the corner of the cards are also very important to the final puzzle. In order to navigate the puzzle, you must type in a code (in lowercase) at the end of the text in these boxes (after the #) and copy and paste the entire link into your browser's URL bar. The main steps in the puzzle use 6-letter codes, but other codes may be used for certain steps. Now how do you get these codes? 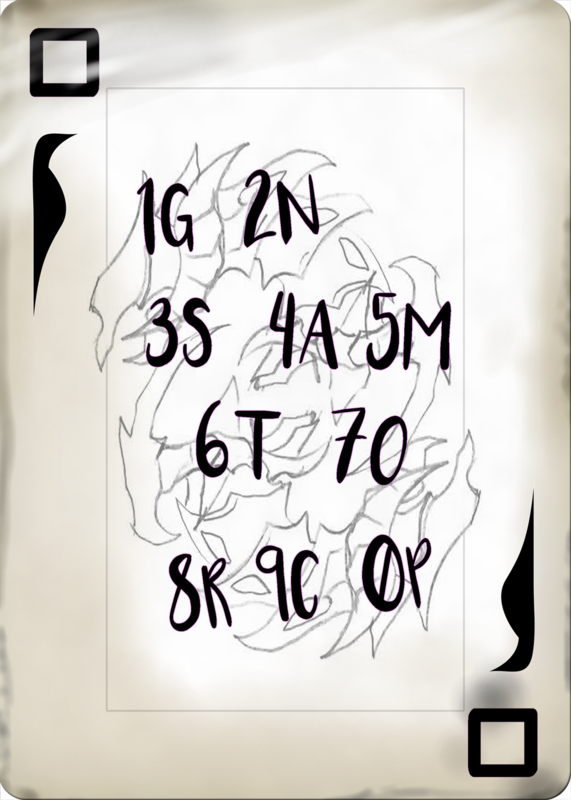 The main cipher used throughout the puzzle is a word-letter number cipher. The first number is the word to look for, the second number is the letter in the word. 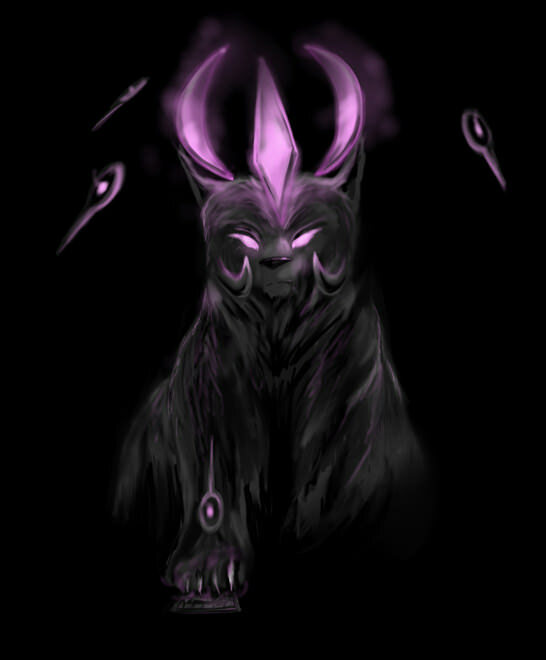 The source text for each step is found somewhere on Neopets.com (but can also be found on approved fan-sites! NOTE: None of the steps involve any other petpages linked on my portal). Having Mourn "examine the card" will give you the guidance you need to find the source text. You need both the cipher (which can be the main cipher OR one other cipher introduced later) and the correct source to get the right code, which MUST be typed in lowercase. According to the cipher, based on this source text, you look for the 10th word, 3rd letter (m in "come") and then the 2nd word, 2nd letter (o in "hooray"), and so on. If done correctly, it should spell out a 5-letter code that was mentioned above. Look for the to save your cards and track your progress in your current session ONLY (refreshing the page will clear the icons!). To "save" your progress for another time, note down the URL of the step you were last on. As long as you wrote down the corner letters preceding the step, you can continue anytime. Be creative, feel free to use any means necessary to find the source text. Good luck! If you're stuck on a particular step and you think you've tried everything, you can consult this hints page for additional guidance. If you entered the correct answer (like you just did), it will take you to the next step! Good luck solving! Tiffy: Hiya! You've stumbled upon Mourn's Enigma, a mini user-created puzzle project I've been wanting to put together for a long time. Your goal is to reach the end. 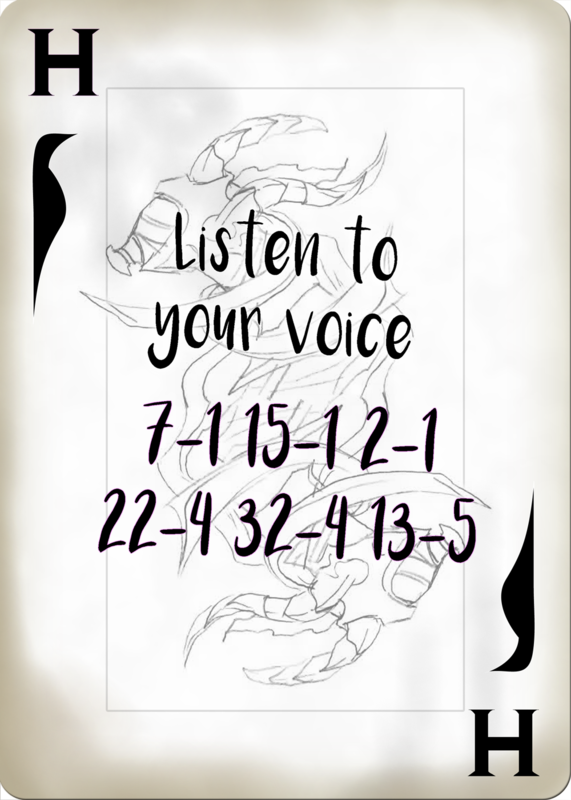 Think of it as a scavenger hunt, with ciphers and different source material. Everything can be found on the site. Feel free to collab and share hints, but the fun part is figuring things out. Completed or not, I'm always open to listen to your thoughts and feedback. If you're confused on how to navigate the puzzle, be sure to check the quick tutorial. 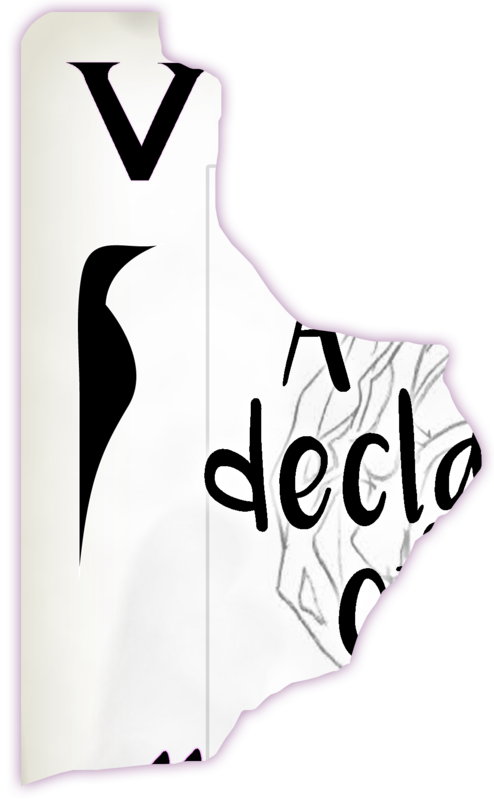 CSS and art by Tiffy (except portal gif), with help from Semmy for inventory code. I'm feeling something significant with this card, especially given its unique code. I would definitely be sure to hold onto this one. 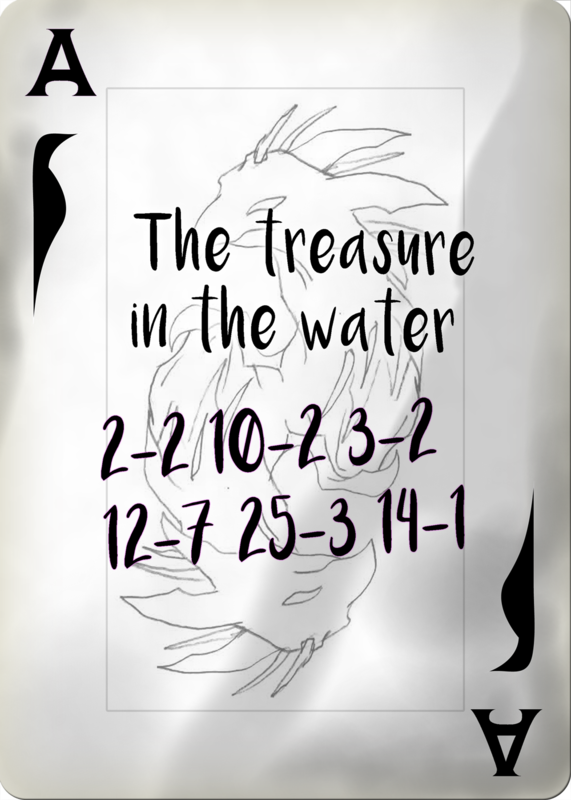 The treasure in the water. pattern appears on the card for a brief moment. 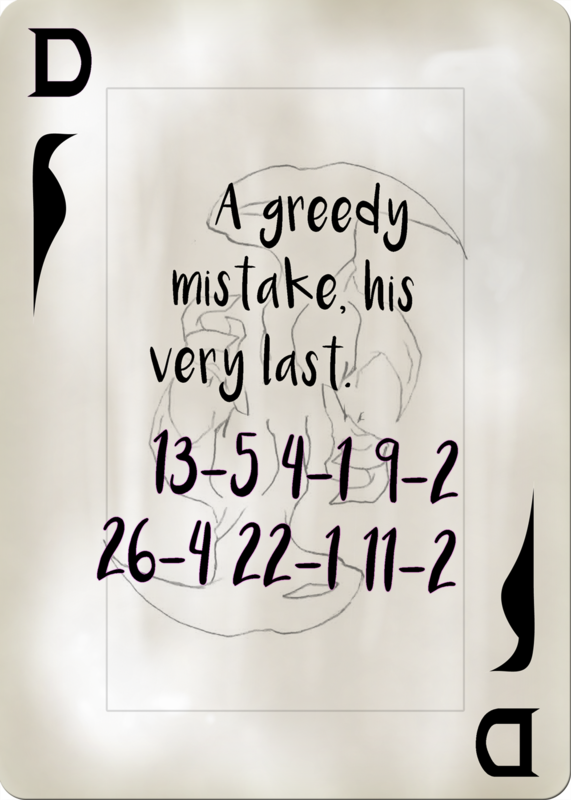 A greedy mistake, his very last. 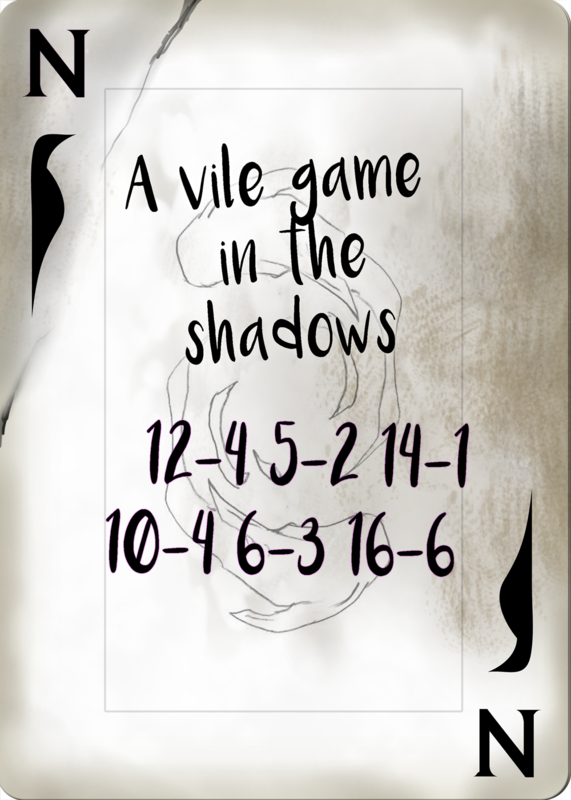 A vile game in the shadows. 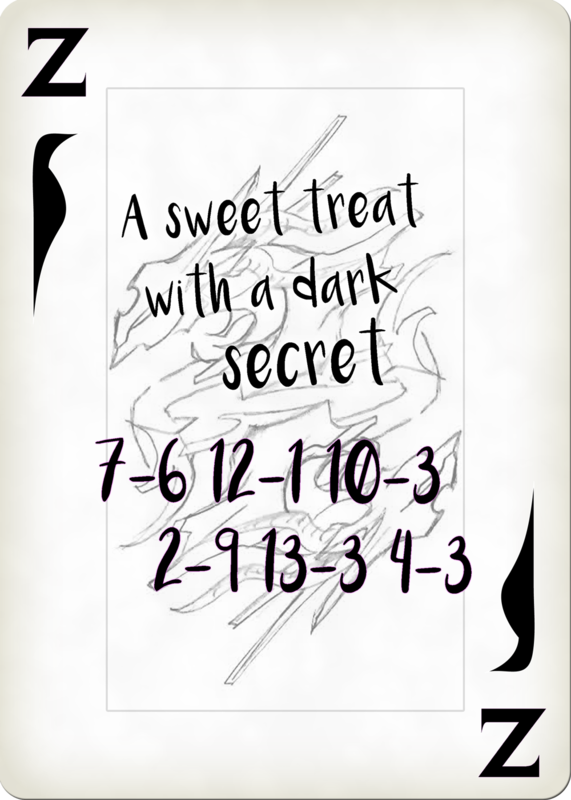 A sweet treat with a dark secret. 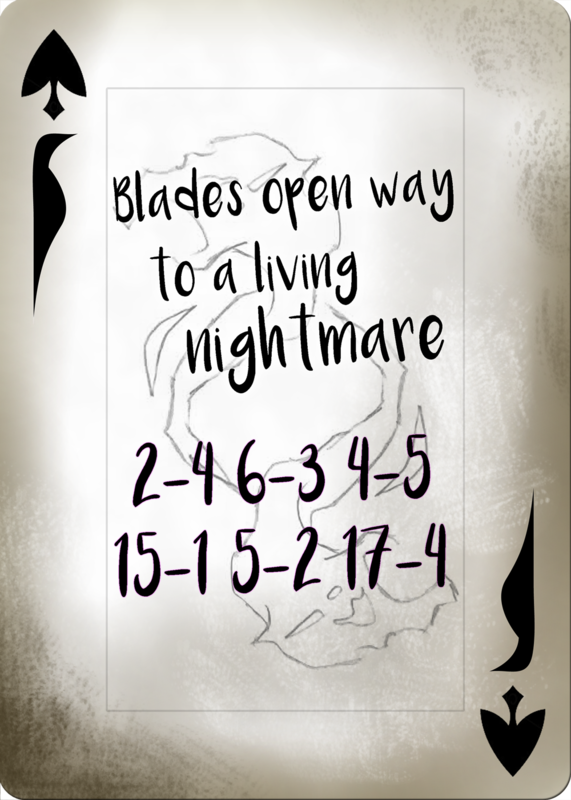 Blades open way to a living nightmare. The last I heard from my friend was several years ago. He said he needed time to explore. It was a long time ago. Too long. This isn't like him at all. I felt something different from him at that time. I felt sorrow, fear. 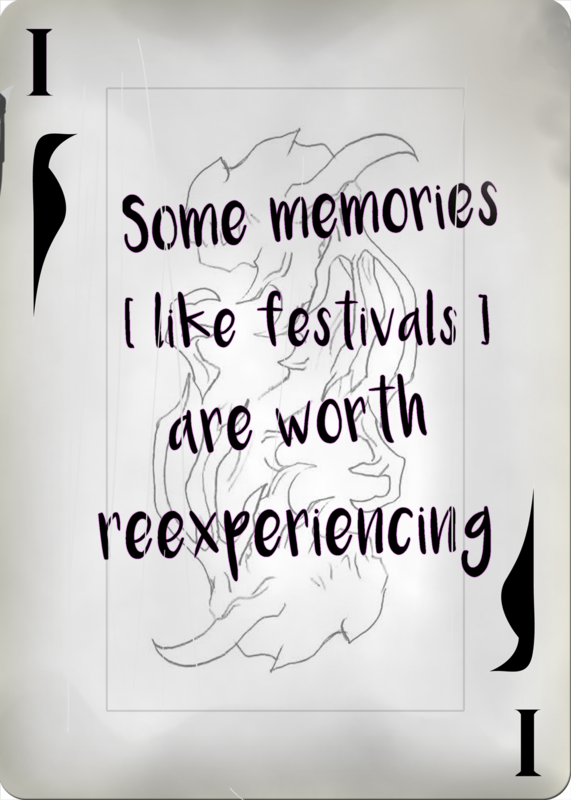 Those feelings, and memories, are imprinted in these cards. When you find the cards, let me try to extract a memory from them. Be sure to hold onto them , for surely it'll prove invaluable in your search. I can't do this without you. The card is ripped; the only piece that remains here reveals the letter V.
You will have to find the other pieces, although due to the state of the tear, it seems that it was done pretty recently. I doubt the pieces were scattered too far from each other. A certain Zafara acquaintance of mine might know something about where they might be. I know what you're thinking; this isn't like the other codes. I'm sure that he wouldn't have given us something we couldn't solve, so I'm sure we can figure it out. However, the quote seems a bit familiar... where have I heard it before? The card's back contains a strange symbol. On the front, the corners reveal spades. The center has no writing. That must mean you have found them all! You're almost there! If you have collected all of the right cards, they should lead you to the right location. Good luck! 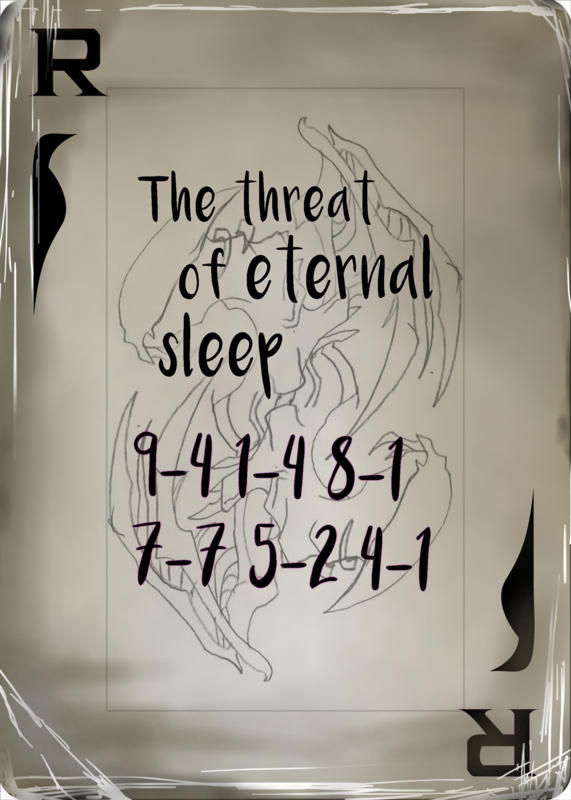 The threat of eternal sleep. A small village, finally freed. There is no card here, but you find a discarded Draik skeleton. It seems to have been here for quite some time. Oh my. I see a panicked crowd, fire everywhere. Hordes of people and pets trying to leave the town. Buildings destroyed. Chaos seems to be dominating, but I can see some people trying to guide others around within the mayhem. Is that a Meepit? Well, I think we've seen enough. Hopefully you can make some sense out of that. I see two individuals, each holding some sort of parchment, talking to residents in a village by a forest, spending most of the time with a Darigan Blumaroo. After a while, they split up in different directions and head into the nearby forest, and disappear. The path they take seems beaten, as if they came by every few days or so. They seem to resemble a Techo and Lutari. For some reason, the Lutari seems especially well-dressed for an ordinary wanderer. There is also a date written on the back here, which I'm sure must hold some significance. If I recall correctly, this is the Friday after Halloween. But why this day? Regardless, they seem to be searching for something within the forest, so be sure to take a close look around. I see two individuals beside each other, in what seems to be an old factory. One of them seems to be made of some sort of translucent substance. It seems to be following the smaller one around the place. They look friendly towards each other. I can't recognize who they are, but someone else might know about them. See if you can find any records of them. A small, grassy clearing leads into the forest nearby, where a clear blue lake is seen. Clouds drift in the skies above. In the distance, a castle can be seen, flying banners of red, blue, and gold. In the water, there is a slight glimmer of a treasure, barely noticeable, but it is certainly there. It seems that the card is talking about a physical treasure. But where would you find such a thing? Hopefully you can figure it out. CAUTION: This step involves a game that may send scores automatically, although the step does not need a score sent. 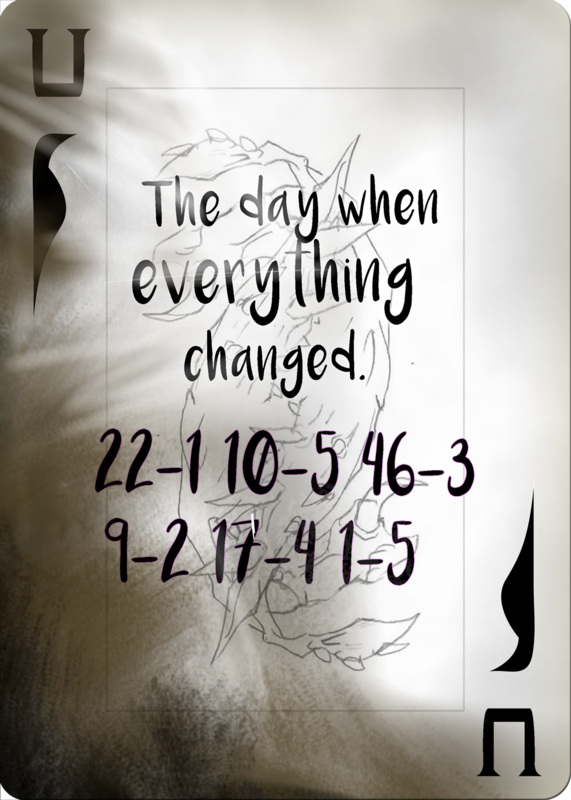 For some reason, this memory seems incomplete, but someone else has already attempted to decipher this card. I can still try to extract what I can from it. 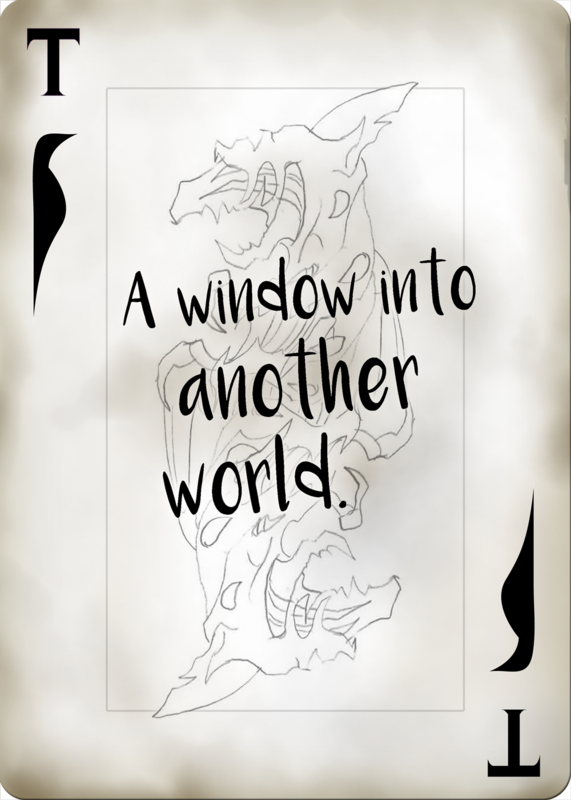 I see clearly the stars in the sky; a window to Brightvale, a familiar face of a Neopian villain, a splash of rainbow colors, a glaring eye, and an abandoned house. The scene is a mess though... it must've been from whatever the previous decoder tried to do, although they did manage to write one letter - G - on the back of the card. Well, hopefully you can still find a useful clue from this. A tall estate, surrounded by dark forests and mountains. Peeking inside, I see dimly lit rooms with damaged floors. There seems to be writing on the wall in red. I can't make out any of the letters, but there seems to be five or six of them. 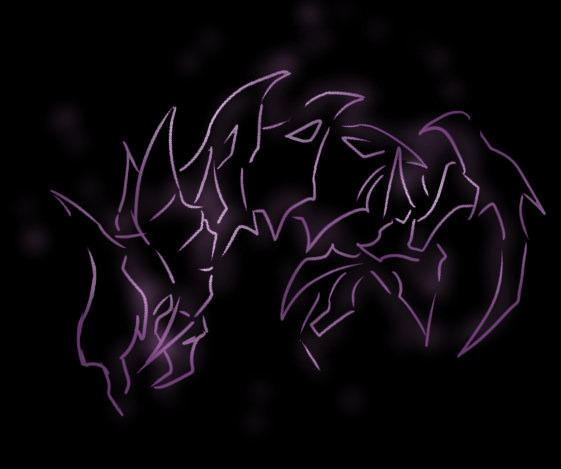 A hooded figure approaches the wall, and the letters begin to glow. I can see a busy restaurant. Cozy, lightly decorated. Mostly lit with candlelight. Wait... I recognize that individual. Yes, I know this place. An acquaintance of mine owns this restaurant, a Hissi by the name of Loan. He's a bit of an odd one though. I wouldn't stick around the place for too long if you can help it, but he would be the best person to ask directly for information. Find what my friend was looking for, although it is probably currently no longer in the restaurant, and come back. I can't seem to detect anything from this card. I feel like this might be a decoy, this doesn't feel right. I would recommend checking back there again; bring a flashlight. Alright. Let me try it on this one. It's hard to make it out, but I see a lone building in a thunderstorm in the depths of the Haunted Woods. A mansion of sorts. There's a road leading up to it, with a vehicle parked on the side. I would try not to get lost, as we would ideally want to follow the right path that he took. There also seems to be some writing on the back of the card, but some of it has been scratched out. Hopefully you can still figure something out of what is remaining. I'm not sure how much I can extract from such a small fragment, but I can certainly give it a try. I'm in... the ocean? What would he be doing here? I can't make out anything else, aside from the silhouettes of passing wildlife. 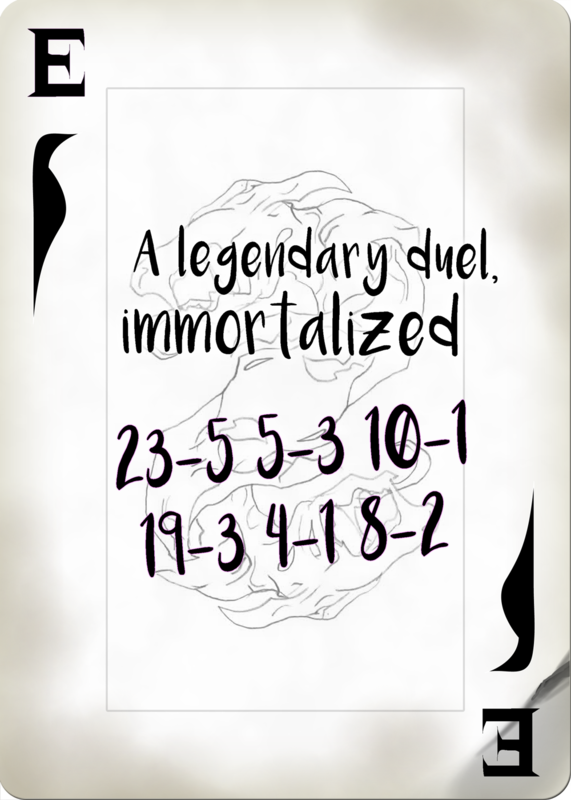 It's to be expected, since the remaining fragments of memory are on the other pieces of the card. However, there does seem to be one thing written on the back of this piece: C16. I can detect a faint trace... but the only thing I can make out is a light pink glow. I wonder... who could my friend could be referring to on this card? The entire back of the card is covered in letters. In addition, this vision is especially hazy, for some reason. But I can see an abandoned shop. There must be some sort of magical interference or obscuring happening, but the next card seems to be related to that shop. If it has been abandoned for a long time, any traces of evidence might have already faded away. Check thoroughly, even it means checking the back of the shop in the darkest corners, but watch for distractions. A battlefield lays out before me. Flashes of steel and magic. The sun is beaming down brightly above. I see someone down below, alone. A towering shadow approaches him. He pulls out a sword and shifts into a ready stance. 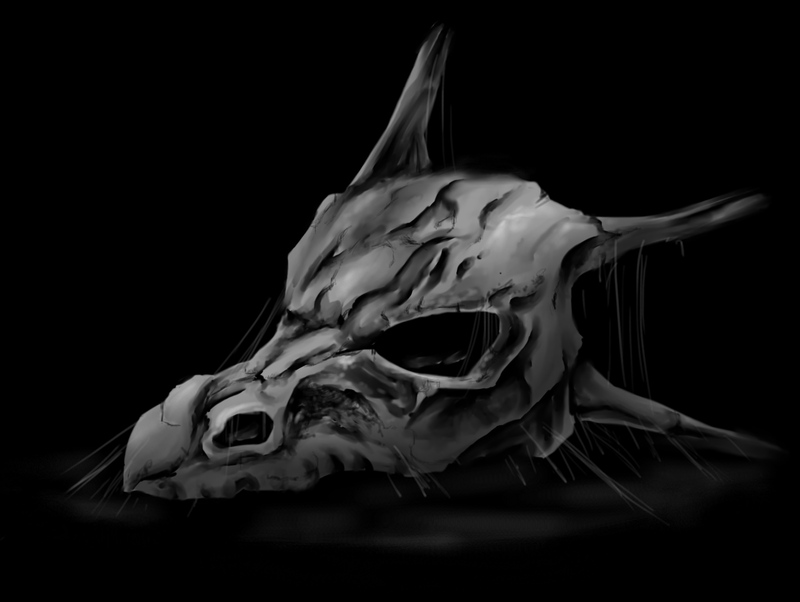 The beast attacks with a breath... and the vision begins to fade. Just before it does, the beast's voice echoes: "Soon you will rest..."
I can't sense anything from this card, unfortunately. I'm afraid this is not the one we are looking for. The letter they wrote down seems to be important, but maybe there's another clue hidden on the last card. Did you see anything else off about that card while you made your way to this one? You've traveled far. Allow me to introduce myself. You can call me Mourn. I see you have the first card. It belongs to someone very dear to me. I need your help to find the rest, and it will point you to him. Will you help me?